The Magnuson-Moss Warranty Act is a federal law that seeks to protect consumers by imposing certain requirements on written warranties that accompany consumer products. The Act does not apply to contracts for services, unless they are combined with products as well. The Act makes it easier for consumers to bring suits, and such claims may be brought either in federal or state courts. Consumers who prevail on a Magnuson-Moss claim may request that the defendant (such as a dealership) be ordered to pay their legal costs and attorneys' fees. The Magnuson-Moss act applies only to products that are generally used for individual or household purposes. In addition, the act does not mandate that consumers be provided with written warranties. However, when written warranties are offered, the act imposes various requirements on those warranties: for example, they must be clearly designated as either "full" or "limited"; they must be presented in a single document that is clear and easy to read; and they must be available to consumers pre-sale. In defending automobile, boat, or R.V. 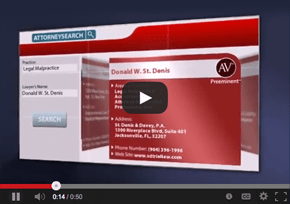 dealerships against claims of Magnuson-Moss violations, the attorneys at St. Denis & Davey, P.A. may demonstrate that the written warranties at issue did in fact comply with the requirements of the Act. (Whether a document is clear and legible, for example, is not a clear-cut determination.) In addition, in some cases the warranties involved contain a provision requiring a consumer to use alternative dispute resolution methods (such as arbitration) before turning to courts. Such provisions are allowed under the Magnuson-Moss Act. A successful defense against Magnuson-Moss claims requires a thorough investigation of the circumstances of each case, as well as in-depth knowledge of the Act and of its interpretation in recent court cases. Often times the dealership may also be able to have their defense assumed by the manufacturer in such cases. The appropriate request must be timely made to the manufacturer. The attorneys at St. Denis & Davey, P.A. are well versed in how to handle these situations to protect the dealership. For more information about Magnuson-Moss defenses or assistance in any automobile, boat, or R.V. dealership legal matters, please call us at (866) 542-1996, email info@sdtriallaw.com, or fill out and submit our online "Contact Us" form. 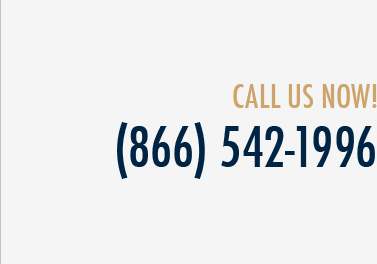 The experienced attorneys at St. Denis & Davey, P.A., are ready to help.